Listener's choice. We will play 3 tracks for you TODAY...then we ask that you go over to: http://flavanews.com/FlossMorTossM.aspx and vote if tracks 1,2 & 3 should stay in the rotation on our shows. 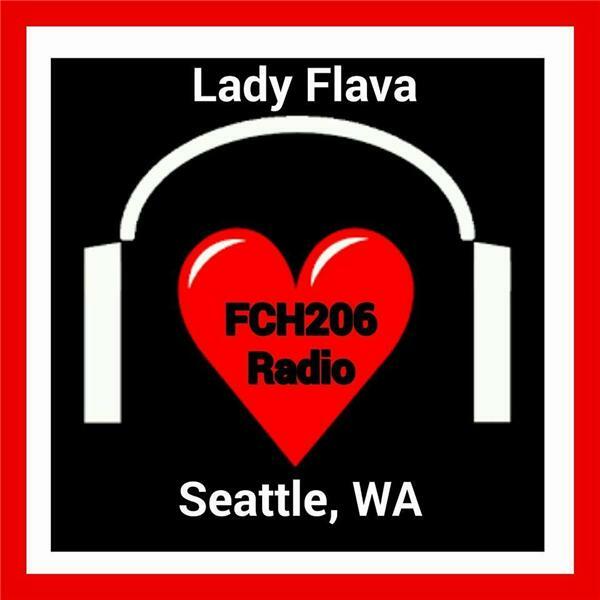 You, the listeners know what you think is good or not...Flava is a taste, a style, a feeling...What's your flava? We want to know what you think! FlossM' or TossM' If you miss the show live, you can come back and then go over to: http://flavanews.com/FlossMorTossM.aspx to place your anonymous vote.